Get heard by countless soccer fans worldwide and get paid. Executive Producer of one of the largest International Football (Soccer) Broadcasters is working with White Knight Music Group (BMI) and Pulse Records USA to scout high energy, blood pumping, thrilling tracks to sync with television promos, highlights reels, bumps, and pre/post commercial game day breaks. With an estimated 3.5 Billion fans worldwide, Soccer/Association Football is the largest sport in the world. Television broadcast sponsors that Pulse Records USA will be pitching to include (but are not limited to) Toyota, Coca-Cola and Gillette. If you are aired on a World Cup FIFA game, the door will also be open to re-airing, re-broadcasting and syndication royalties through your P.R.O. GENRES ACCEPTED: Rock, Alternative, Punk, Indie Rock, Metal, Instrumentals, Classical Scores, Electronic, Industrial, Hip Hop, World Music and Cross Genre tracks. International artists welcome. -This is a one time, non-exclusive license. usage. Fee will depend on usage duration, placement and the act's international draw. SUBMISSION PROCESS: Songs submitted will all be reviewed thoroughly by Pulse Records staff. All tracks that match the submission criteria will then be passed along to our client for consideration. 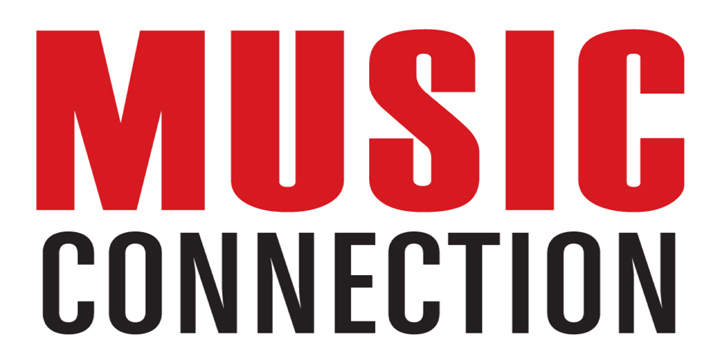 If selected, Pulse Records will then provide the usage agreements and contact information from the client directly to the artist to complete the process. There are no additional fees once an artist is selected, only the submission fee listed below.